Rovaniemi is a relatively small town with short distances. In the city centre, everything is close to everything else and walking is the way to get around. For getting out of town, you don’t need to stroll; have a look at the transport options below. For getting around, our map with services might come in handy. Alternatively, here’s the Rovaniemi tourist map in pdf format. Matkahuolto operates daily coach services to Ranua Zoo. See their website for details. Central Bus Station – Hotel Scandic Rovaniemi City – Hotel Santa Claus – Arctic City Hotel – Sokos Hotel Vaakuna – Hotel Scandic Pohjanhovi – Arctic Light Hotel – Airport. The shuttle bus leaves from the central bus station 1 hour and 20 minutes before the departure of the next flight. NOTICE! Not for Sunday’s early flight at 05.40 am! Exception: If the departure time between two flights is 20 min or less, the route will be driven according to the earlier one. After the arrival of Finnair (AY) and Norwegian (DY) flights, the shuttle bus departs from the airport to the town centre. On the way, it stops at hotels when necessary. Stops at private addresses are possible on request. For winter season 2018-2019 there is also shuttle service for EasyJet flights. Parking is subject to a charge almost everywhere in the centre of Rovaniemi. A parking fee of 1.40 euro / hour should be paid using the on-site ticket vending machines. The ticket printed by the machine must be placed inside the car, on the dashboard, in a place where the whole ticket is easily visible from outside. As long as the ticket indicates that there is paid time left, it may be used for parking in all chargeable car parks and streetside parking spaces in the city centre. Please note that these tickets are not valid in the parking areas of Rovaniemi Airport and the railway station. In some parking areas, drivers are instructed by a traffic sign to use a parking disc. The disc must be placed visibly on the dashboard and fulfil the related legal requirements. Turn the time indicator of the parking disc to the next full or half hour, depending on which is nearest. Need transport expertise in Rovaniemi? Please find our reliable partners listed below. V-M Mikkola is a local Lappish bus company. We have been serving customers for over 25 years. We organize tours all over Finland and Scandinavian countries. Do you have VIP guests arriving to Lapland, we are the right company to help. Wide range of best vehicles for your customers. 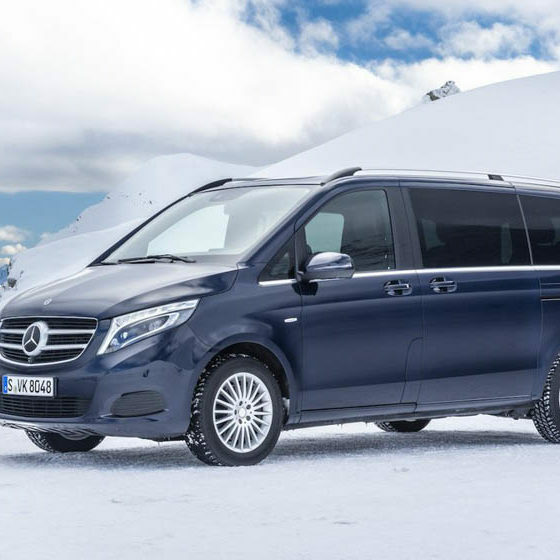 We offer cars from small and medium sized, all the way to the bigger vans and minibuses. We make sure your booking is easy and cost-efficient. 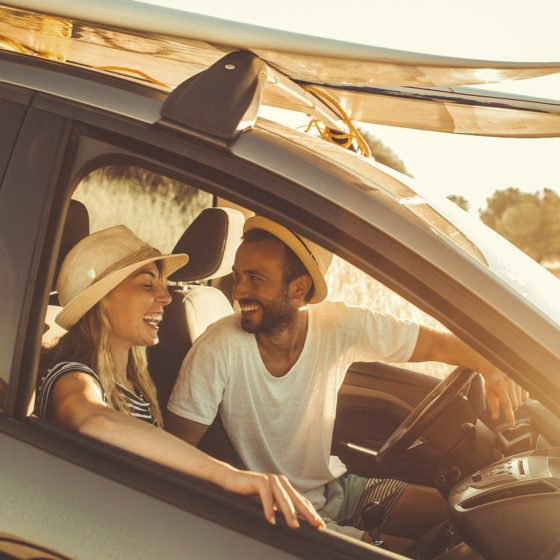 Whether you need a car for only yourself or for the whole group, Budget offers all sizes from small cars to larger people carriers. 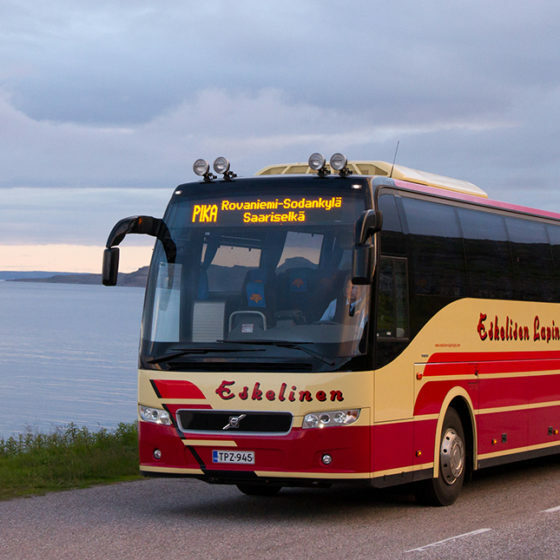 Eskelisen Lapin Linjat is one of the largest line service and chartered coach companies in Lapland. 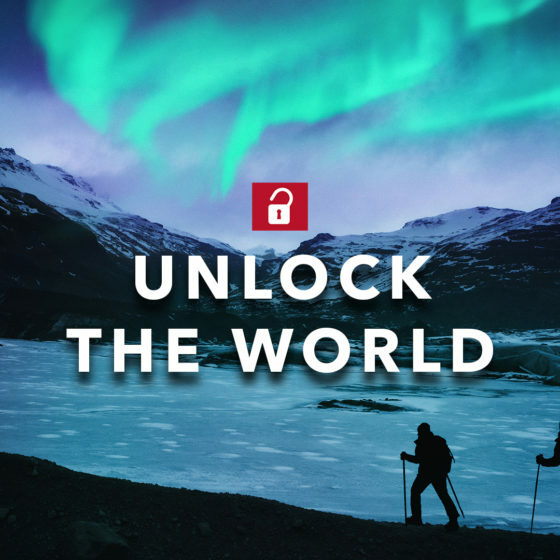 During the weekends in spring, summer and autumn, we travel from Helsinki via Rovaniemi to the tourist centres of Lapland as well as North Norway. 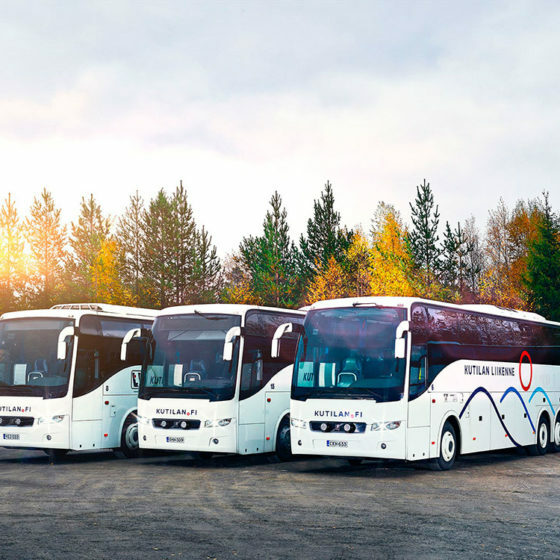 Bus company Kutilan Liikenne is a 60-year-old family business in Rovaniemi. 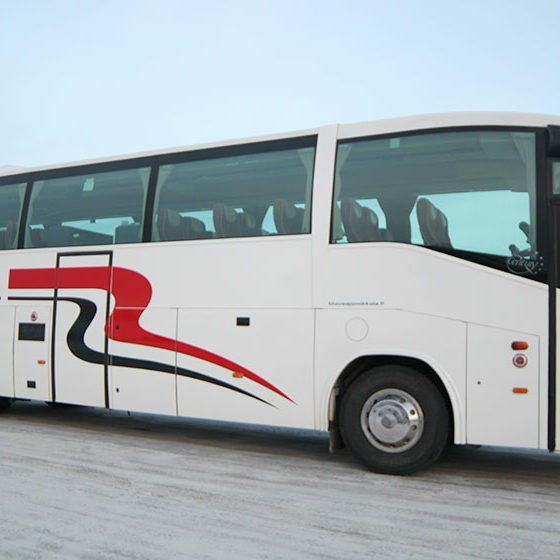 We offer Premium Minibus Service offers a high standard transportation option for groups in Rovaniemi and in Lapland. 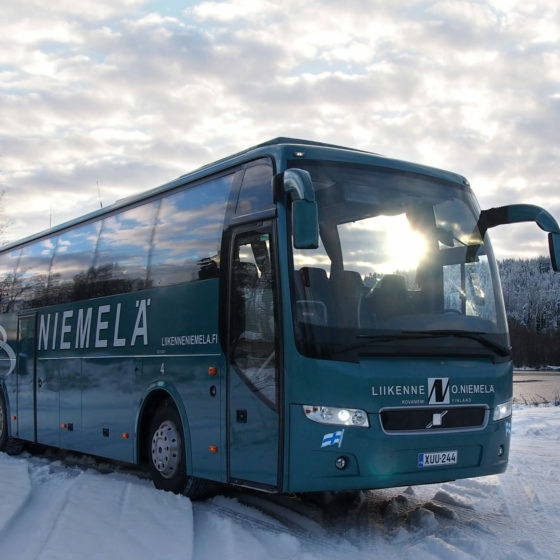 Bus company Liikenne O. Niemelä has good knowledge how to arrange quality bus trips at home and abroad. Scandia Rent car hire company in Rovaniemi serves its customers 24/7. We are a Finnish car rental and we want to focus on the best service and affordable prices. 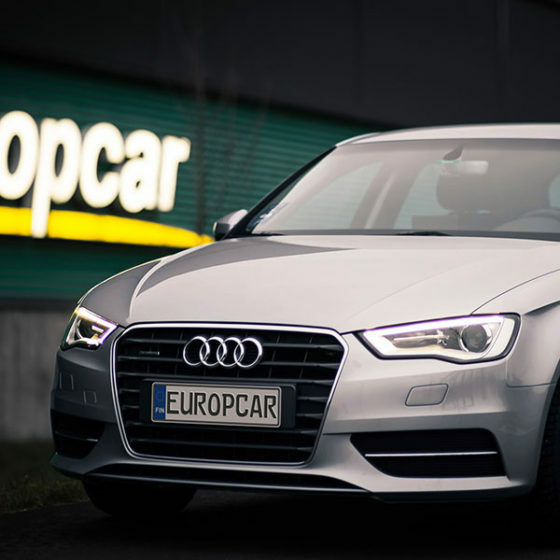 Europcar the leading car rental company in Finland is operating in over 30 cities throughout Finland. Over 180 car rental professionals are dedicated to provide friendly and flexible service 7 days a week 24 hours a day. 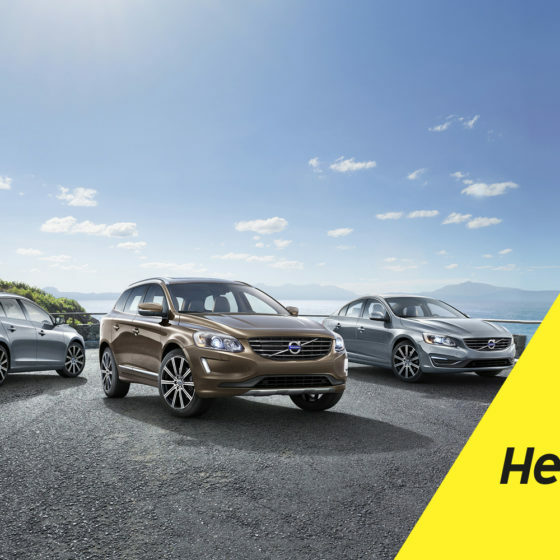 Hertz provides a diverse and reliable range of vehicles to meet any travel requirement. You can find us in Rovaniemi at the airport, downtown and at the railway station. Santa Line is a service entirety for incentive and operator customers provided by Rovaniemi Taxi Service. Sixt is one of the leading car rental companies in Finland. In Rovaniemi Sixt has three locations: airport, train station and city centre. 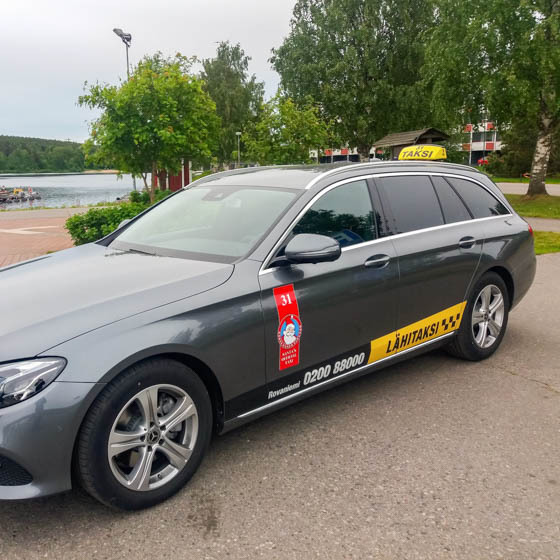 Taxi Lähitaksi Rovaniemi provides high quality taxi services in the surroundings of Rovaniemi city 24 hours a day. 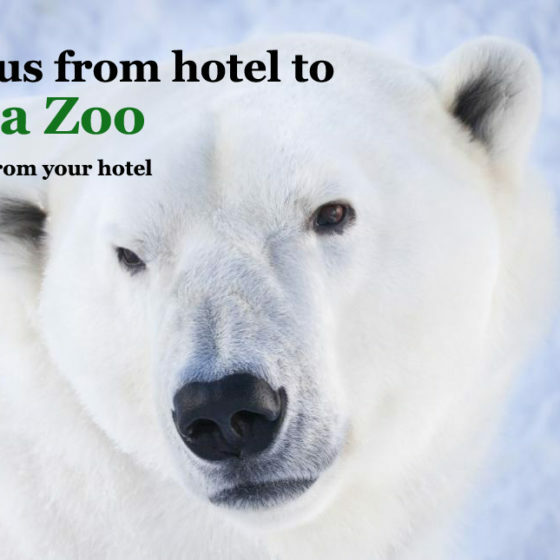 We invite you to visit the Arctic Zoo in Ranua. Our bus picks you up at your hotel and after the trip we return you to your place of stay.